How to make the reverse single crochet!! We using reverse sc to give a twisted edge to our crochet creations! It is very easy and giving a beautiful look! For reverse sc we are not turning our work but we working from left to right!! step 3: yarn over and pull through 2 loops. 1 reverse sc made. repeat steps 1-3 for the pattern. 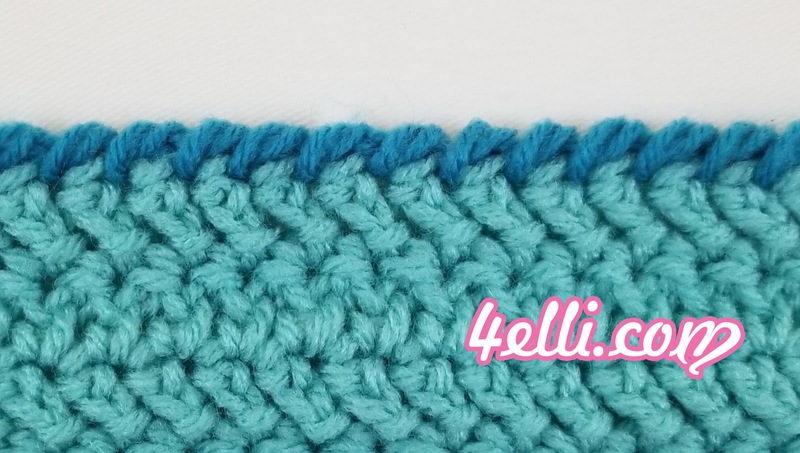 You can work reverse sc stitch around your crochet piece or across!